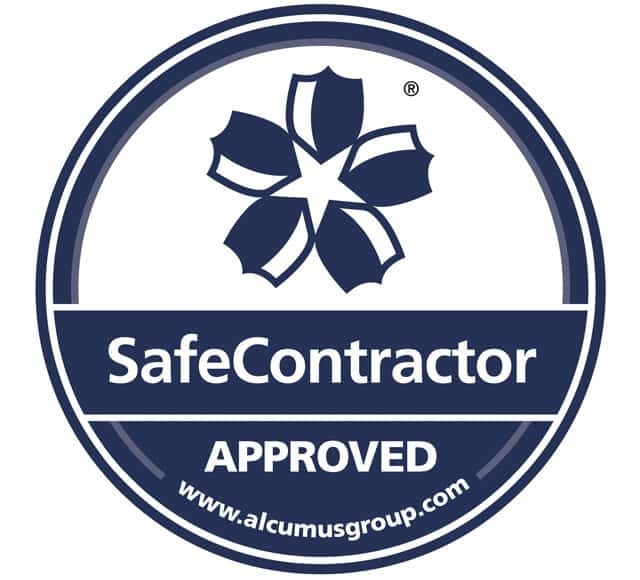 Local business, A1deSIGNS has been awarded accreditation from Alcumus SafeContractor for achieving excellence in health and safety in the workplace. Employing 15 people, A1deSIGNS is principally involved in the construction/retail sectors, specialising in sign making, neon signs and cold cathode lighting. Recently, A1deSIGNS has worked with a range of clients from large multinationals through to blue chip companies and small businesses.